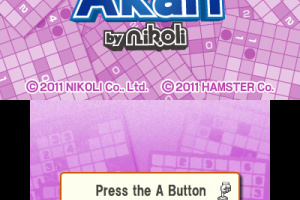 Hamster is now at the halfway point of chopping up upcoming retail release Sudoku + 7 other Complex Puzzles by Nikoli and selling each puzzle type individually through the eShop. 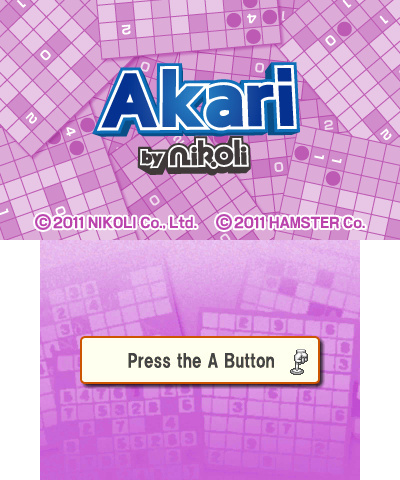 With Sudoku and Kakuro out of the way, the far more interesting chunks have started to hit as evidenced by last month's Slitherlink and now Akari. 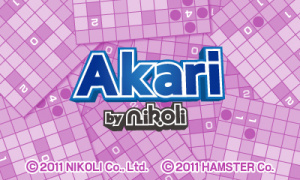 Akari by Nikoli contains 50 Akari. 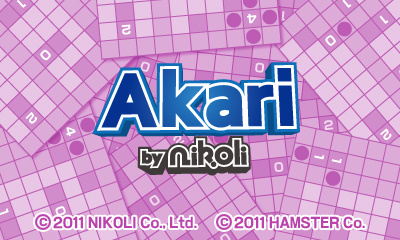 Enjoy high-quality Akari puzzles created by Nikoli, who gave the world-famous Sudoku puzzle style its name. 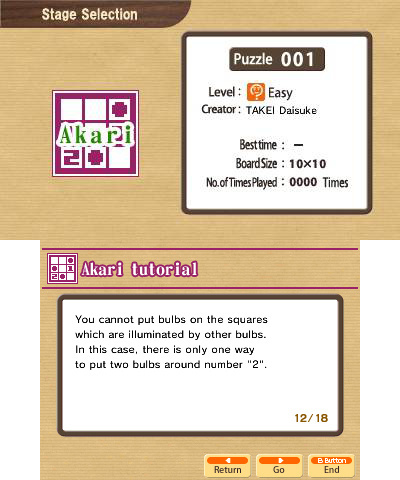 An Akari is a puzzle in which you set lights based on hint numbers in order to entirely light up the white space. 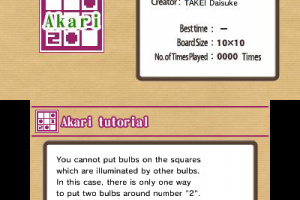 The main features of Akari are depth and easy-to-understand rules. 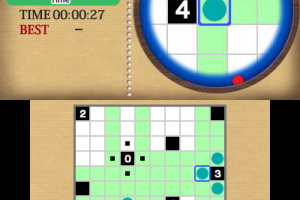 Numerous puzzles mean you'll have plenty of opportunities to experience the excitement of discovering new patterns. 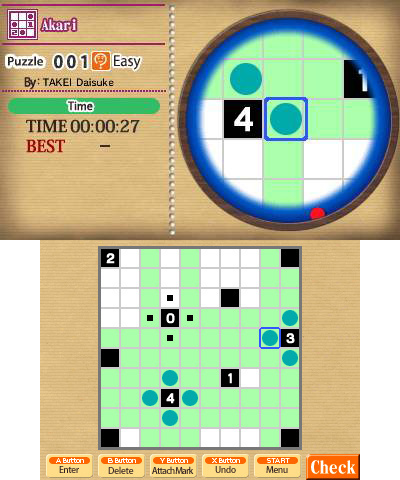 In Stage Clear mode, you progress by clearing puzzles one by one. 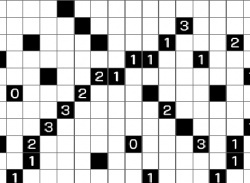 In Random mode, puzzles are generated at random.